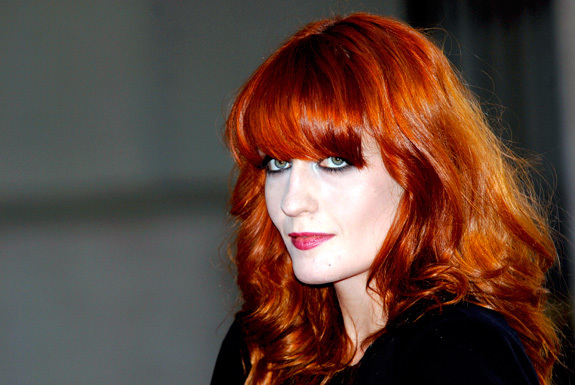 Esteemed chanteuse Florence Welch is to be taking a year long break to revamp and write a new record. With the success of her and her “group” ( meaning the group of stringed instruments that follow her as the Machine, making Florence + the Machine), are almost finished touring for quite awhile. The news came straight from her manager so it’s more than rumor. Buy your tickets to see her before the train derails for a little while, otherwise buy up the records. Though she’ll be gone for a bit off the indie music scene, she’ll make a victorious come back, I’m sure.